Trade.io is an online global platform that uses the technology of blockchain to facilitate the trading (buying or selling) of financial assets. It is striving hard to establish several innovative trading techniques, thereby changing the status of trading in the financial markets all over the world. Price of TIO at the third week of token sale is 3 US Dollars ($3). Total amount of TIO tokens supplied for token sale is 500 000 000. The type of token is Ethereum (eth) ERC – 20. Total amount of TIO tokens allocated for pre – ICO and ICO is 275 000 000. Total amount of TIO tokens allocated for liquidity pool is 50 000 000. Total amount of TIO tokens allocated for reservation purposes is 55 000 000. Total amount of TIO tokens allocated for the developing and founding team is 100 000 000. Total amount of TIO tokens allocated for the vendors and advisors is 20 000 000. It is a better crypto trading platform for those who want to earn money through trading methodologies. It overcomes all the issues related to the financial trading markets. It has the capability to democratize financial markets. It also has the capacity to eliminate inefficiencies in trading. It offers high liquidity, thereby making the token holders highly beneficial. It does not impose any kind of charges for making transactions. It helps the companies as well as the investors in saving their valuable money. It permits multiple trading at a particular instant of time. It accepts cryptocurrency and fiat payments. It assists several traditional companies in fundraising. It holds a team of highly experienced advisors and management professionals. 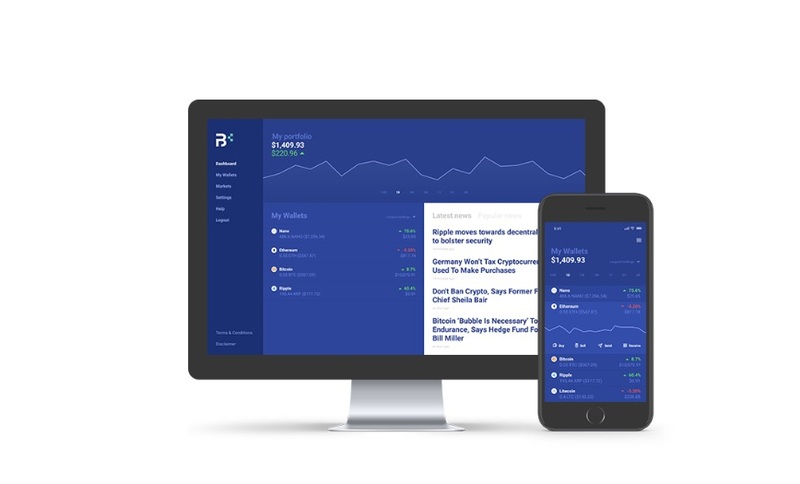 Trade.io aims to disrupt the financial trading by developing a blockchain-based platform where users can buy and sell different financial assets more than crypto. The Trade.io ecosystem revolves around the use of TIO Tokens. To learn more about Trade.io and how it works, visit online today at Trade.io or read more at Bitcointalk forum thread.